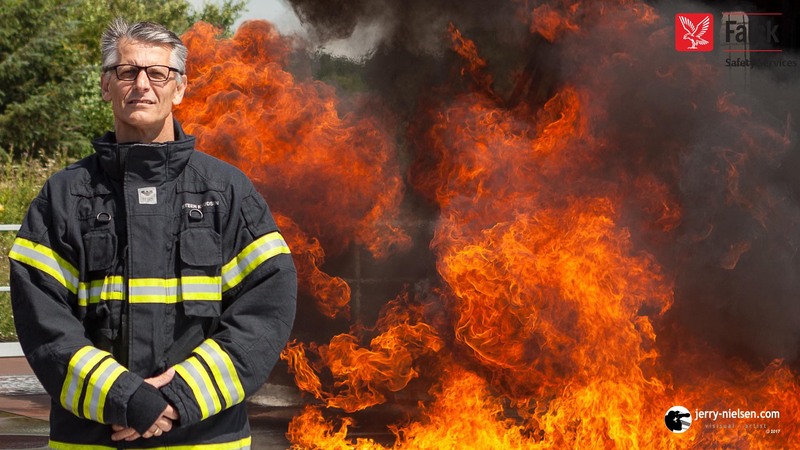 Peter Svarrer, CEO of Falck Safety Services, photographed at their training centre at Esbjerg Denmark. 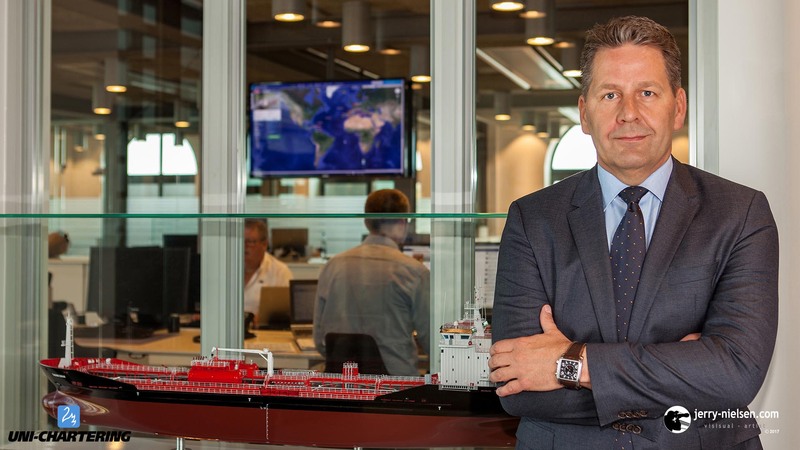 Torben Andersen, CEO of Uni-Tankers, photographed in their offices. 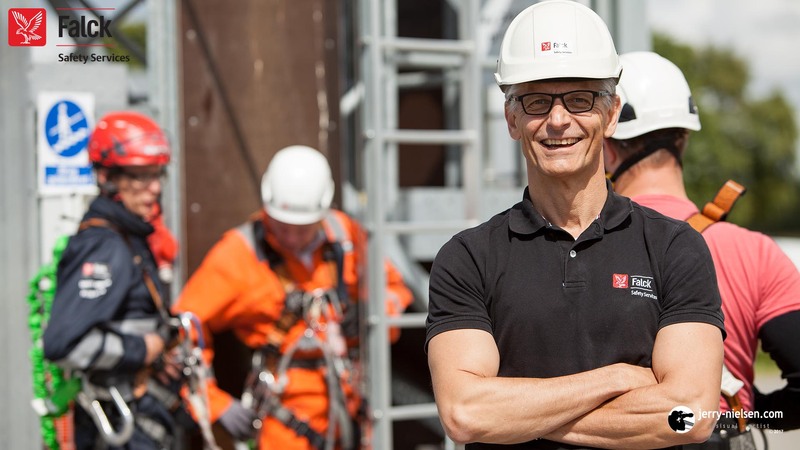 CEO, PeterSvarrer photographed at the Falck Safety Services training centre. 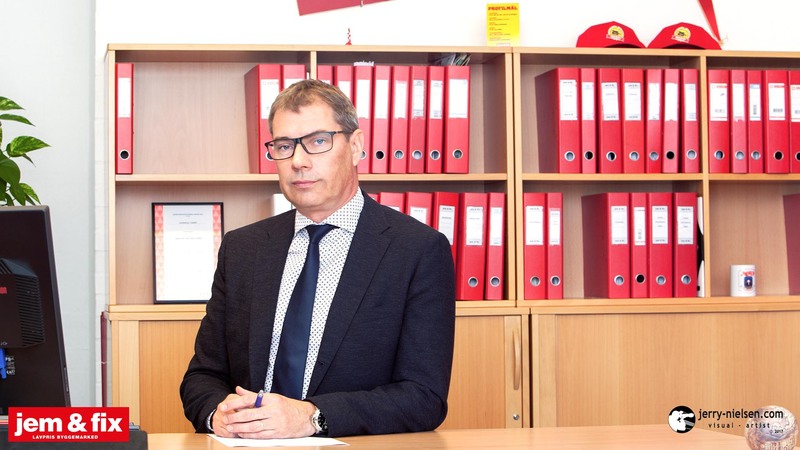 Per Ekmann, a CEO of Uni-Chartering; photographed with his offices in the background. 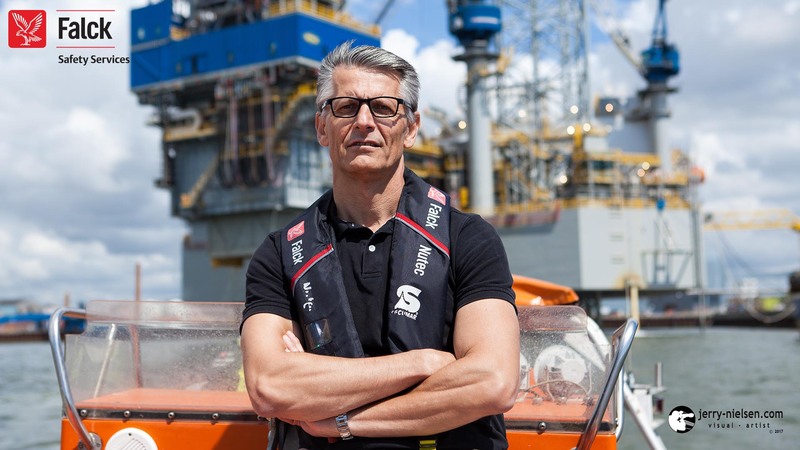 Peter Svarrer, CEO of Falck Safety Services photographed on one of their rescue boats, in Esbjerg harbour. 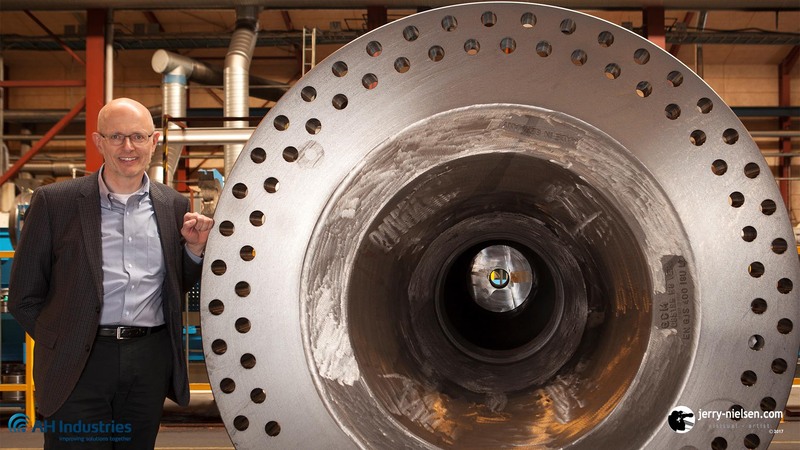 Knud Andersen a CEO of AH Industries, photographed in one of the workshops. 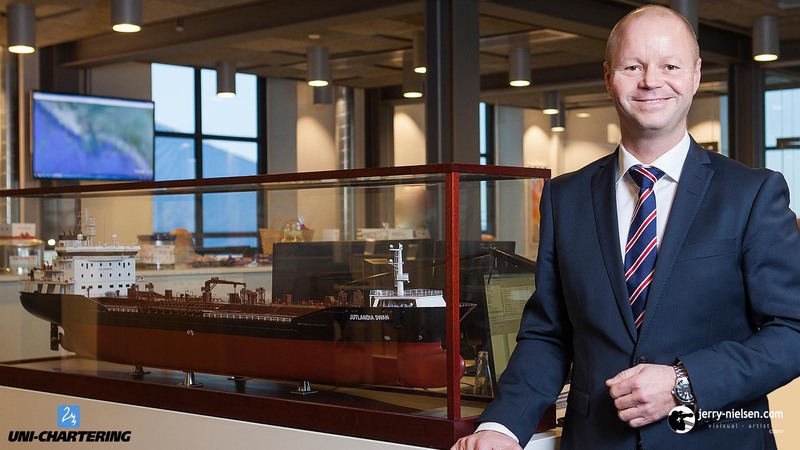 Headshot of Kim Hedemann, CEO of Hedemanns ApS. Importers of wine and spirits. 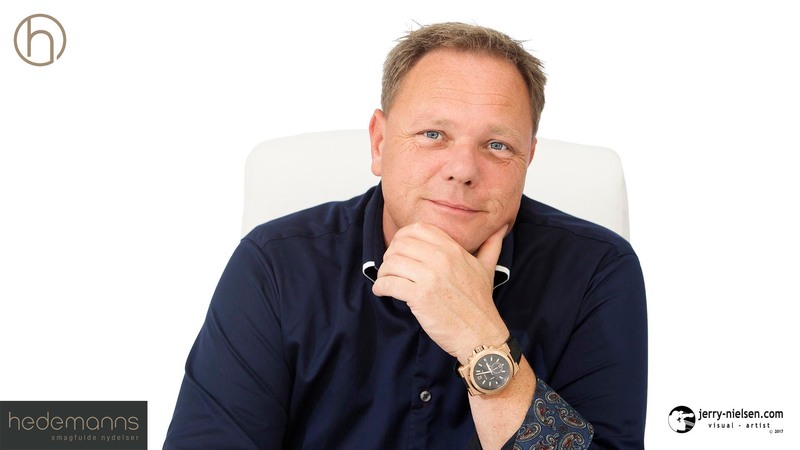 Claus Petersen, jem & fix, Director of Sales, photographed at his offices.